(SAULT STE. MARIE, ON – January 18, 2018): Tonight, the Algoma University community will gather to celebrate the academic achievements of its students at the 24th Annual Algoma University Student Awards at The Pavilion at Algoma’s Water Tower Inn from 5:00pm-7:00pm. 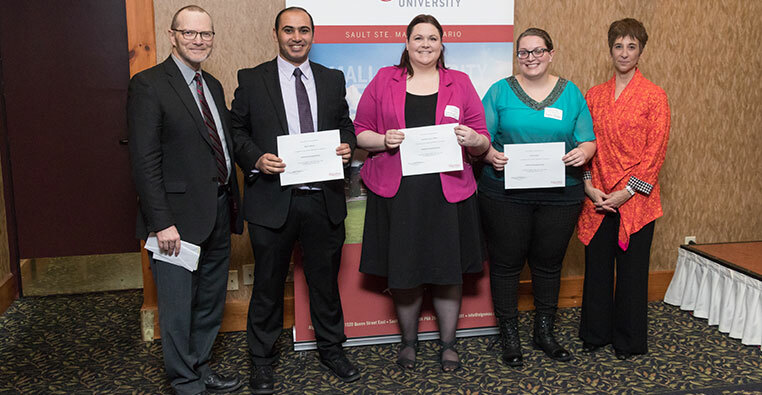 The annual student awards ceremony and reception acknowledges the academic accomplishments of Algoma University’s students. 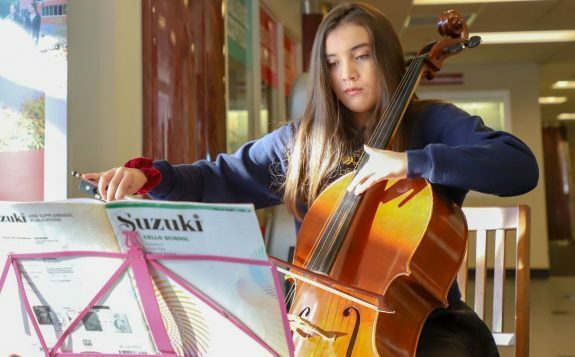 It highlights the importance of financial awards and community support and also provides students with the chance to express their gratitude to the donors who make these awards possible. 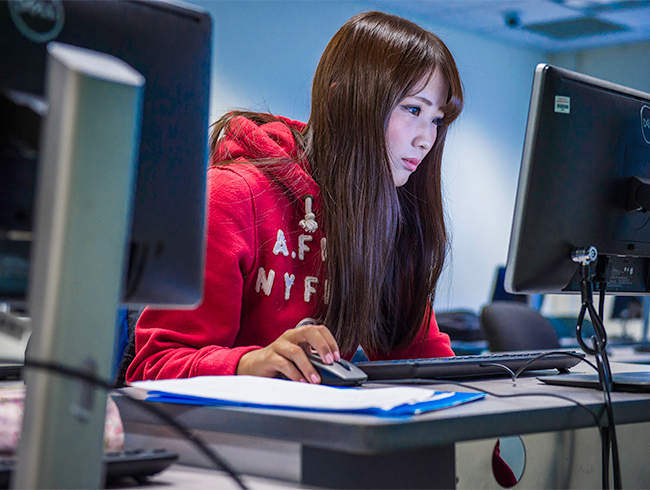 Algoma University is giving out a total of $511,985 in awards, including entrance and renewable scholarships, as well as entrance and in-course bursaries.